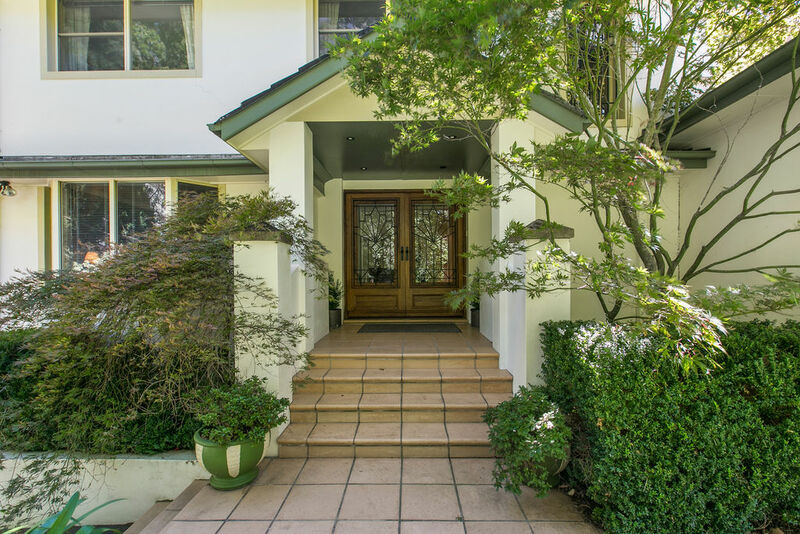 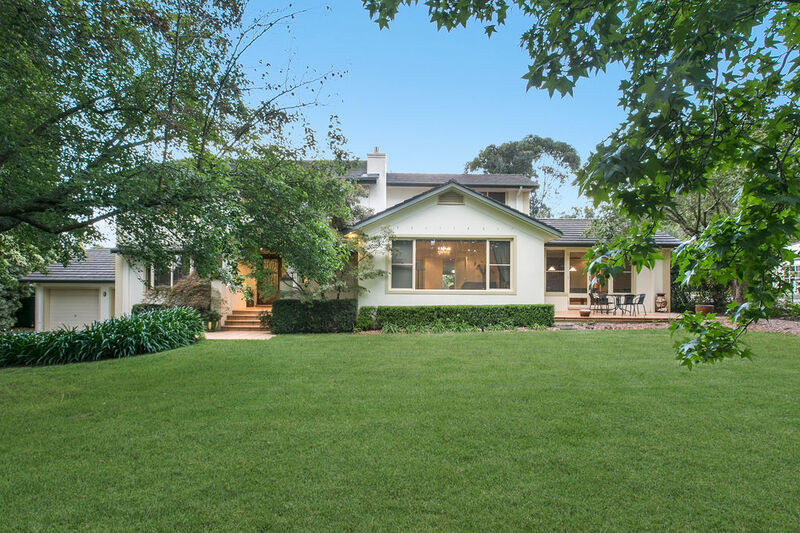 Sitting behind established trees and an open lawn is a most inviting, master-built home. 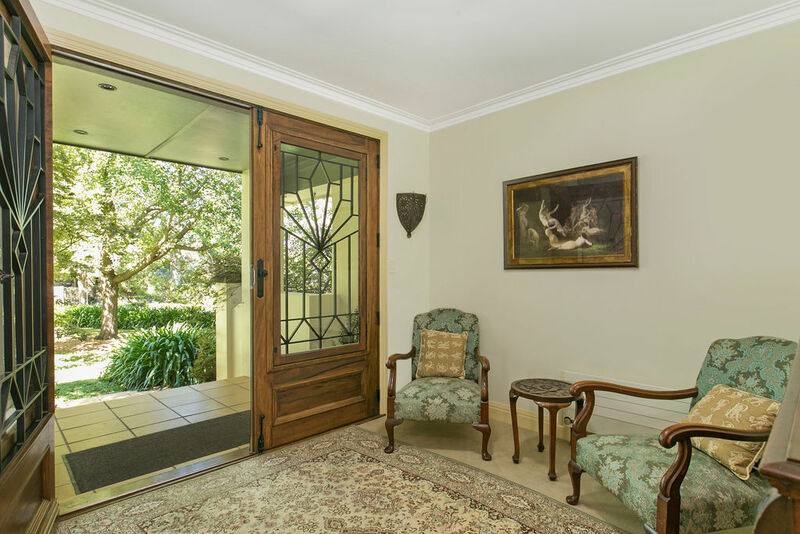 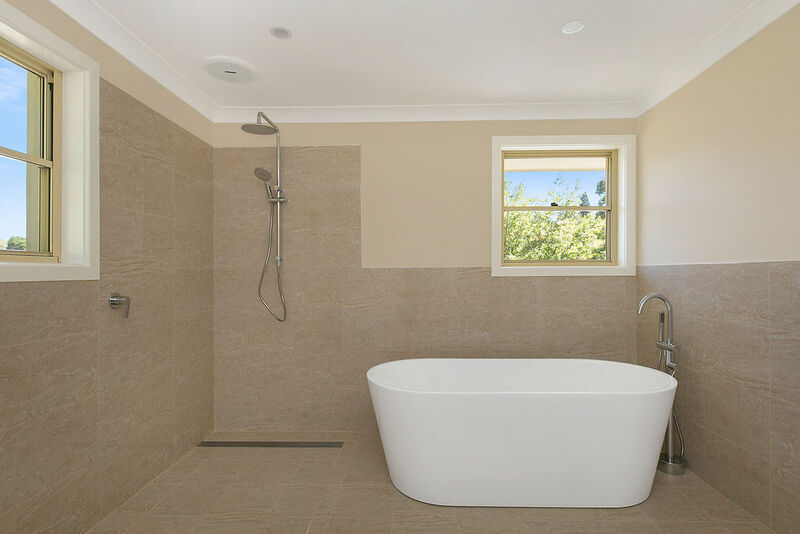 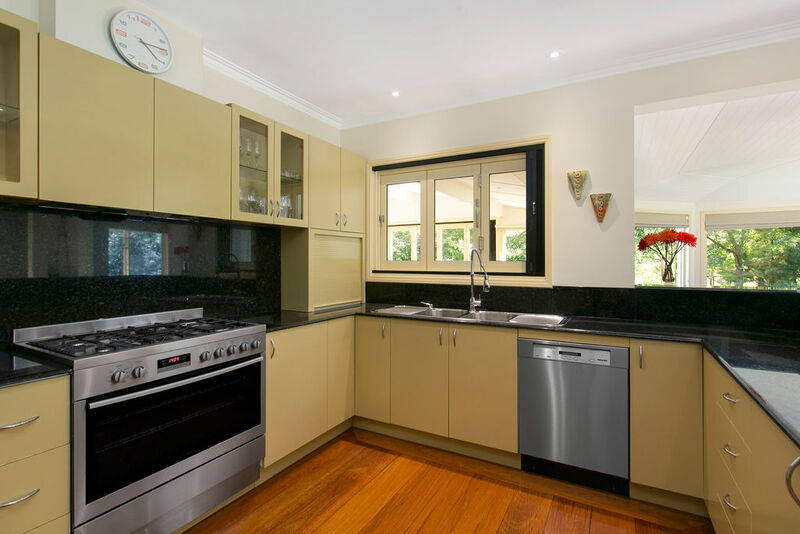 This property will capture the heart of anyone who envisages comfort, style, space and family living. 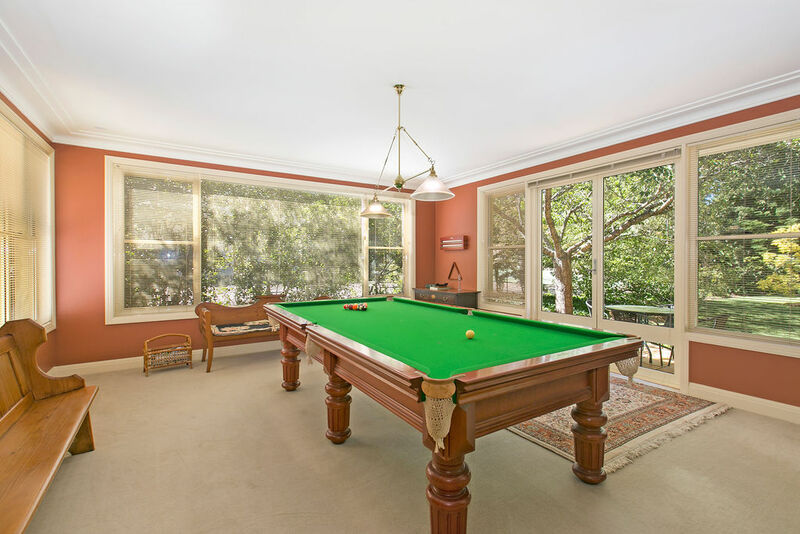 With a wonderful floorplan that includes two living areas, a billiard room, dining room and games room, there is a space for everyone. 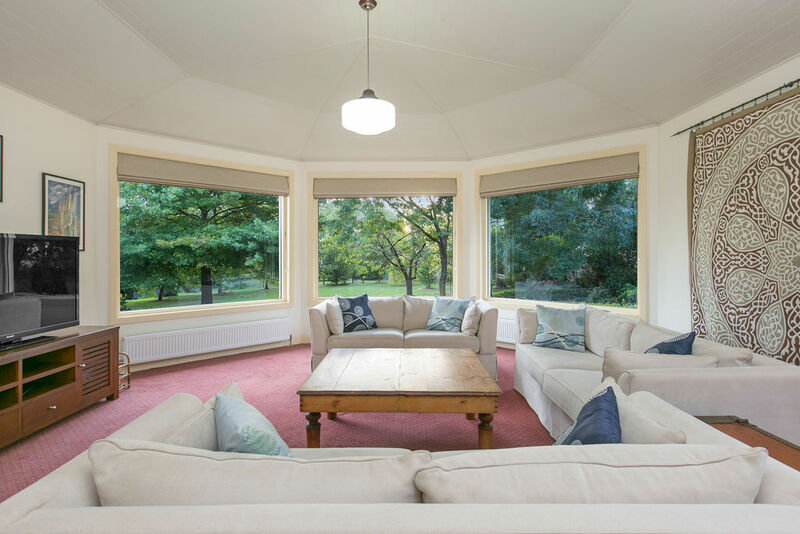 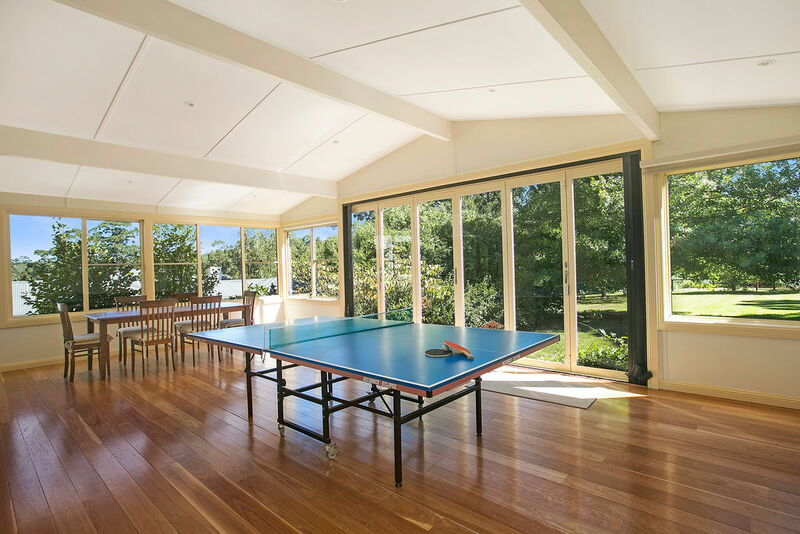 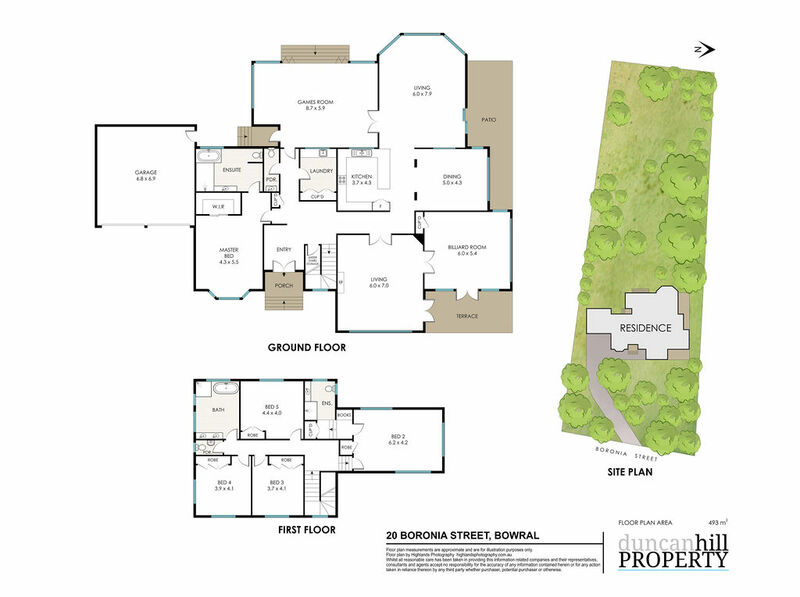 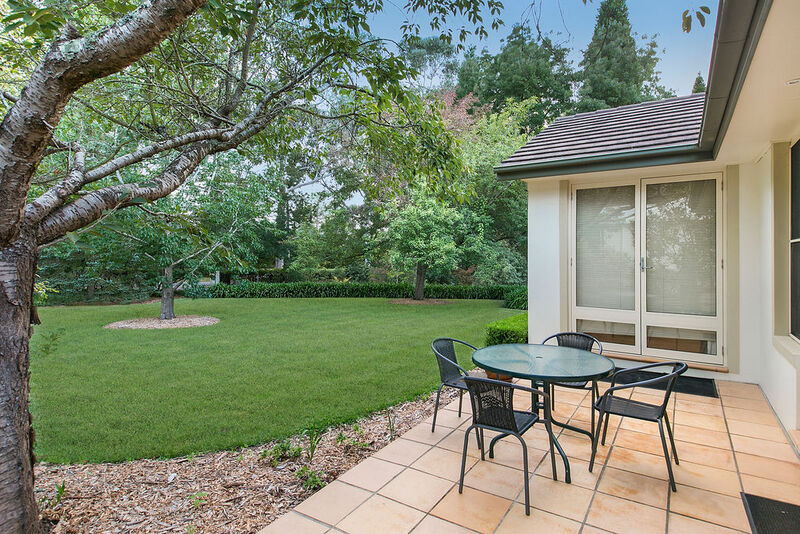 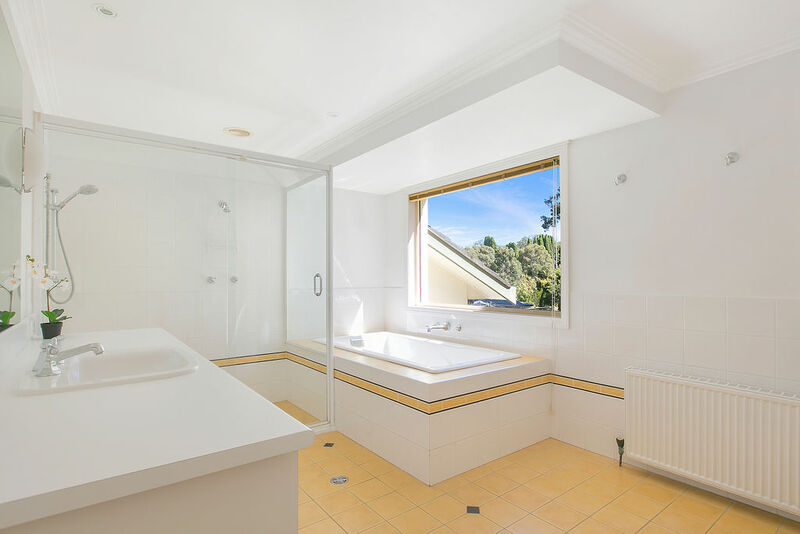 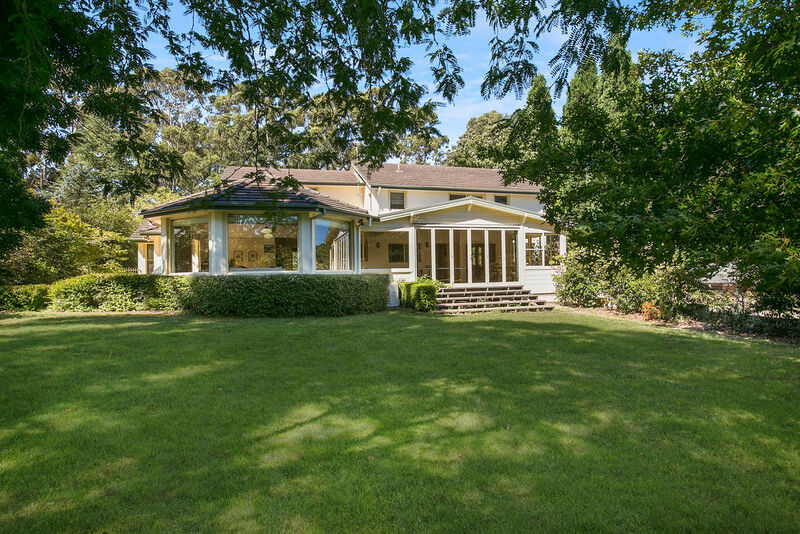 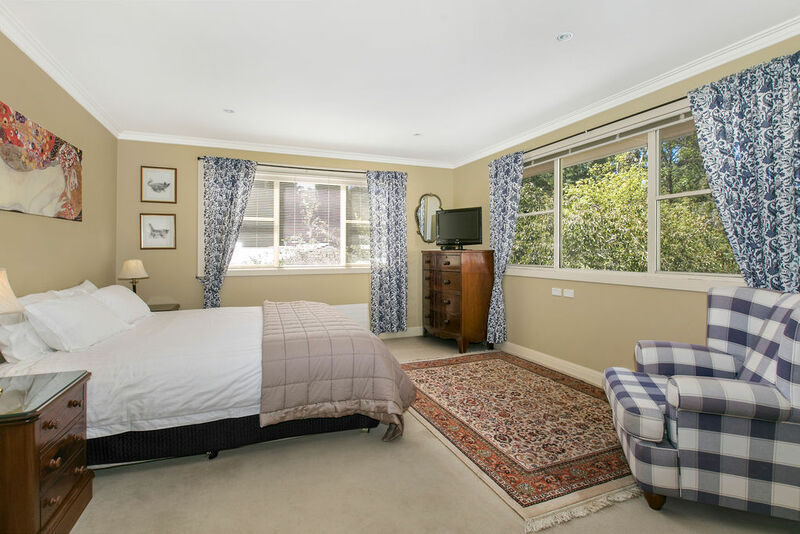 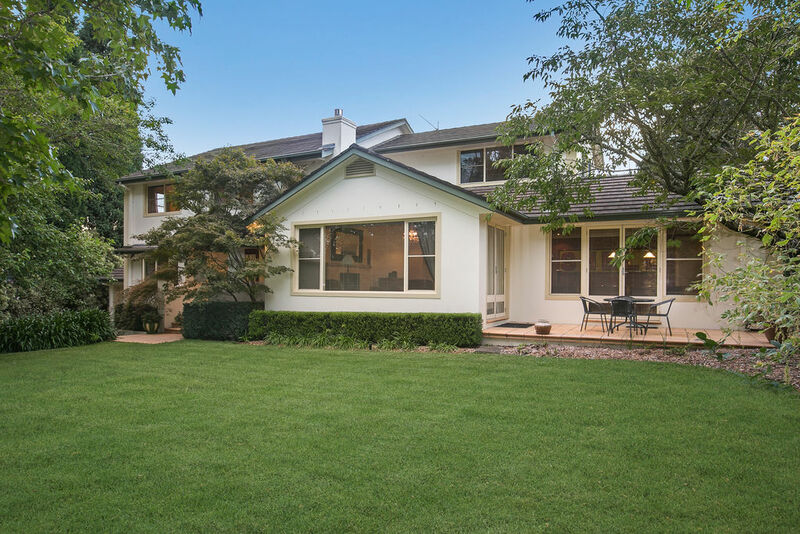 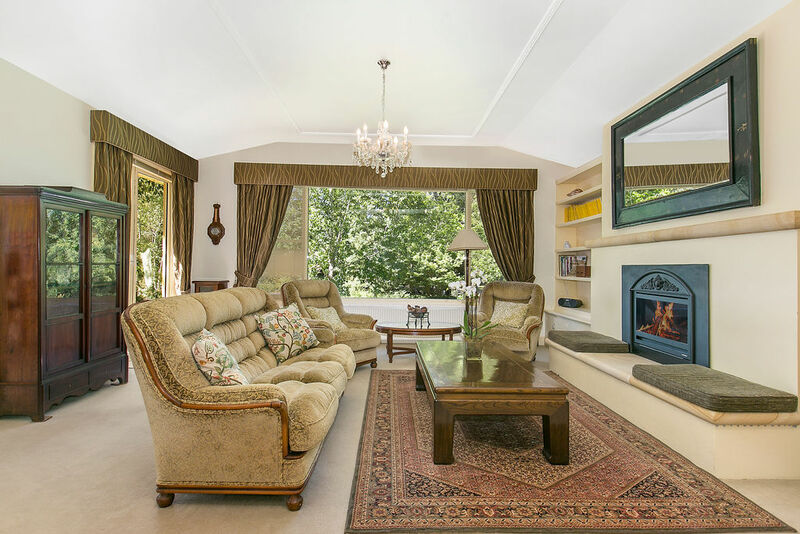 Minutes from the Gibraltar Hotel and Golf Course, Gibbergunyah Reserve walking tracks, and the Bowral town centre, this Southern Highlands property is a spectacular family home. 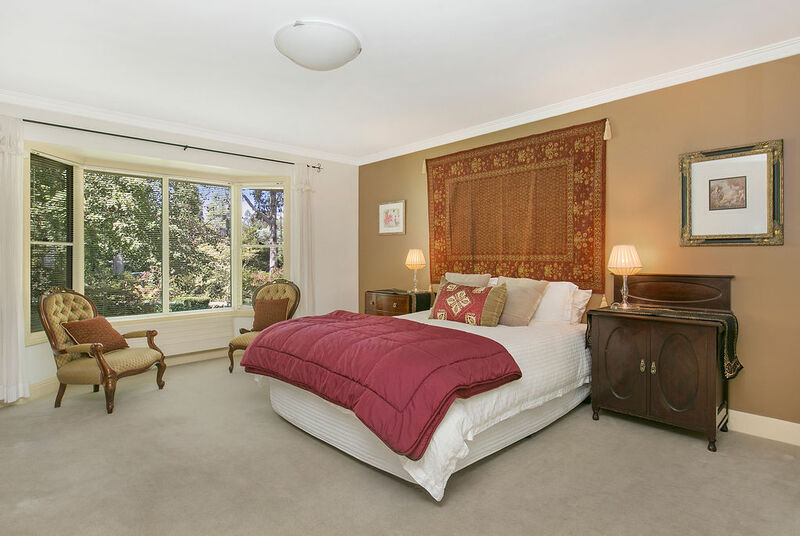 Please come and inspect!